from a MCI recognized Institute with 1 year compulsory Internship. age 24 years & maximum age 66 years. 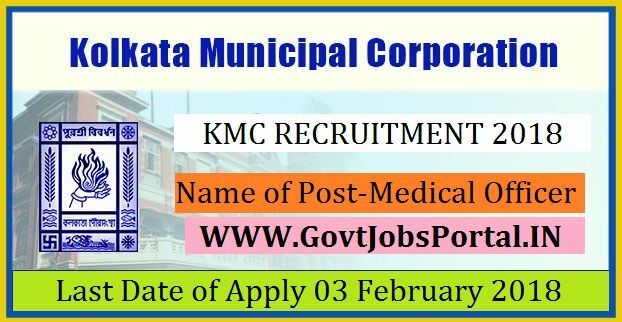 What is the KMC Selection Process job?